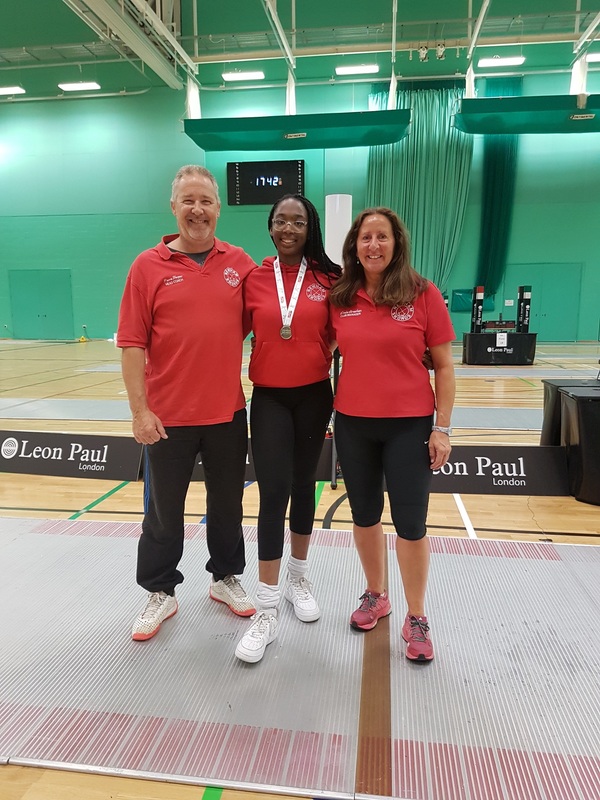 Well done to Newham Swords fencer, and the current Cadet GB Number 1, Teagan Williams-Stewart, who (at just 15 years of age) got GB’s top result by coming 43rd out of 133 fencers at the Eden Junior World Cup. Well done also to Head Coach, Pierre Harper, who supported Teagan throughout the competition. Teagan finished a great weekend for Newham Swords when reaching the L32 stage (achieved by only four Brits) of the London Senior Cup which took place the following day.